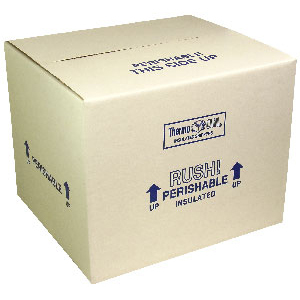 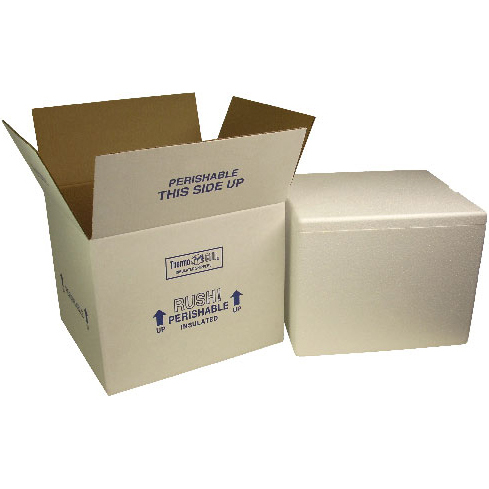 Home > 710-1-16 - Reusable Insulated Styrofoam Shipping Box - 10-1/2" x 8-1/4" x 9-1/4"
Safely ship perishables or medical specimens requiring insulation. 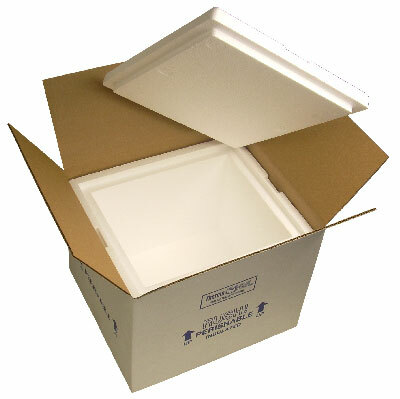 Ship Chocolates during the summer or anytime of the year! 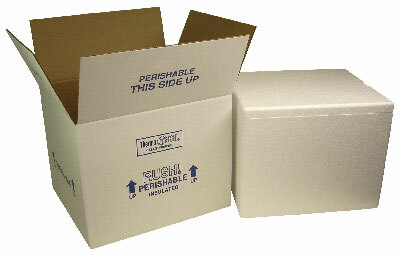 Size: 10-1/2" x 8-1/4" x 9-1/4"